Living in one of the most beautiful cities isn’t always easy. One thing that us laid-back Capetonians have to put up with is having 4 seasons in one day and now with climate change and all those wonderful terms that get thrown around so often, we even have to deal with Cape Storms in November, a time when we should be well on our way to beautiful summer days. This past weekend we were due to hike Devil’s Peak on Saturday. A beautiful hike across the front slopes of Table Mountain that then takes you up the peak on the left of the mountain. The last two times I have climbed Devil’s Peak we haven’t reached the top due to bad weather. The clouds roll over Devil’s Peak covering everything in a fine, wet mist even if it’s sunny in the rest of Cape Town. Add some strong wind to that and it becomes pretty unpleasant. One of the times we were up there we had to turn back at the saddle as the mist was so thick and the wind was so strong we could hardly stand up straight. The other time I don’t really know exactly where we were on the path as the rain was coming down and the mist thick, all leaving you totally disorientated and the only thing to do is to turn back. “Stop nagging, woman,” mumbles Jan van Hunks striding up the mountain away from his dwelling. Soon his wife’s words are carried away on the wind, and finally, the ex-pirate has some peace to smoke his pipe while he enjoyed the view. 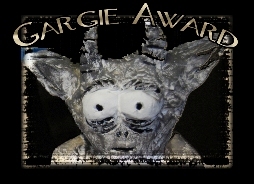 On one particular day he had only taken one deep puff, when a cloaked stranger approached him. So next time the South-Easter wind blows in Cape Town, look out for the blanket of cloud that covers Table Mountain’s Devil’s Peak, legend has it: Van Hunks and the devil are at it again. Having postponed the hike on Saturday, finally after two days of another spectacular Cape Storm that had roads washed away, mud slides near the mountain and rivers bursting their banks, Sunday was due to clear and we were going to head up the mountain. But waking up at 5am, the rain was still lightly coming down. At 6am I sent a quick message to Judi, who lives near the mountain who could get a better look but the mountain was still masked in cloud. We decided to wait until 7am to see if it had cleared. No such luck. We pushed it further to 8am. We all really wanted to hike. The peak still covered in low cloud. 9am same thing and eventually at 9:30am we decided to cancel. We could have hiked another route on the mountain, although reports were coming in through the hiking community that many paths were washed away, maybe a rest day would be good anyway. We now hold out hope that our next try will be fourth time lucky and we’ll actually get to the top of Devil’s Peak. It will definitely be worth the wait. 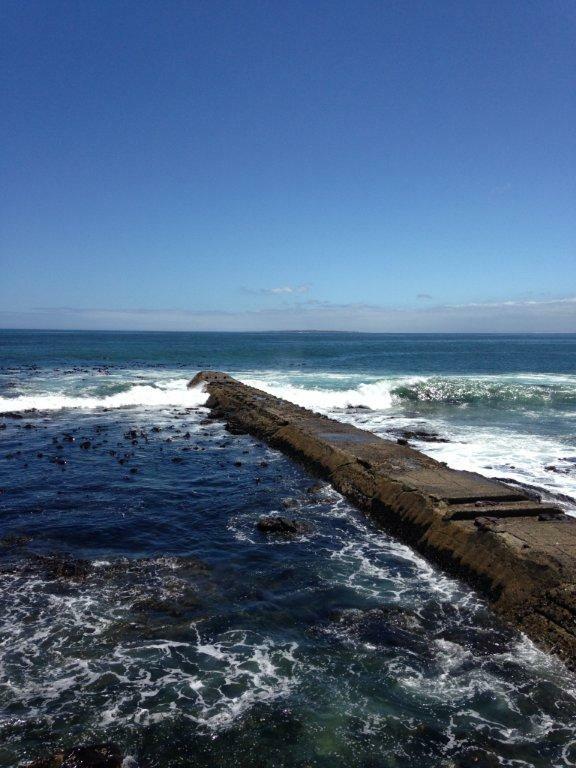 The view from the top is a 360˚ view of the Cape and it is beautiful! To make up for our lack of hiking, Natalie and I decided to head sea-ward bound. If we couldn’t go to the mountain, we could still go to the sea. That is the beauty of living in one of the most beautiful cities in the world. 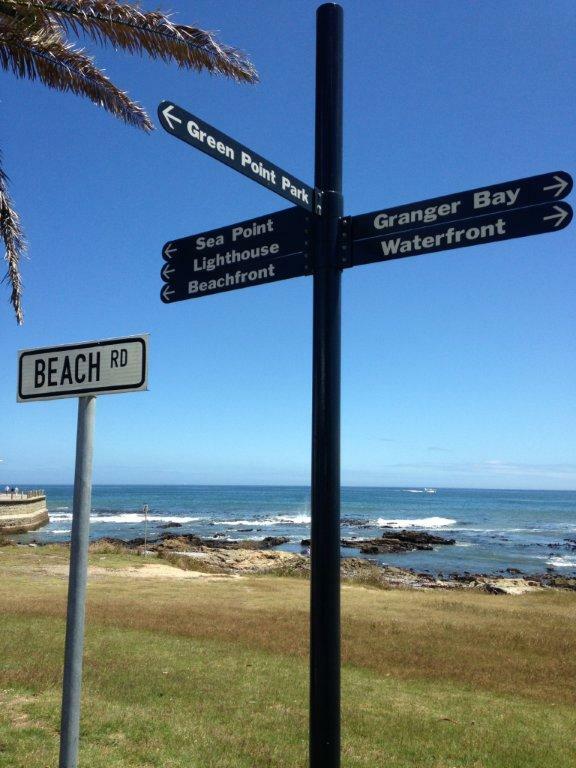 We headed off to Mouille Point, were the wind was still and the sun was warm and the smell of the ocean filled the air. We were also overdressed, thinking after the storms it might be a bit on the chilly side. At times we could still see the mountain covered in cloud, sometimes covering the lower slopes and sometimes higher up. Even had we gone up, it would have been windy, misty and there would have been no 360˚ view and our ocean-side walk was perfect in every way anyway. The air was filled with the fresh ocean smell. It was good to be outdoors. 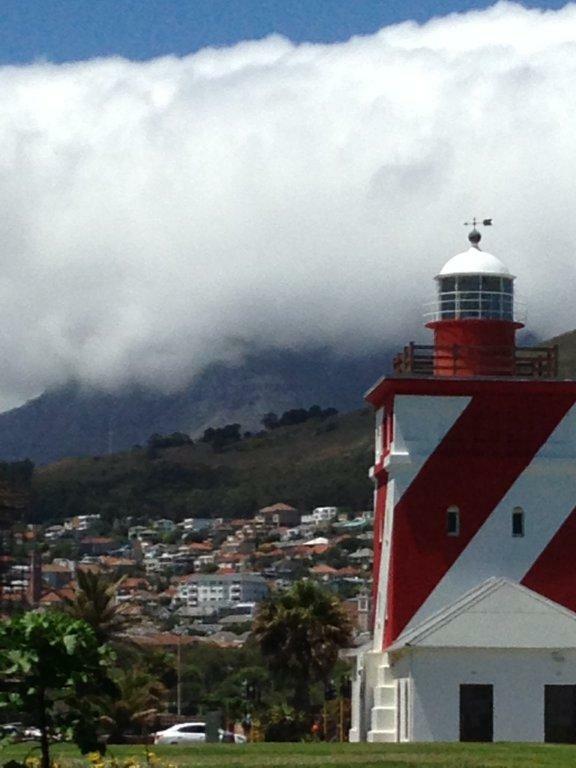 Behind the Mouille Point light house Devil’s Peak is completely shrouded in cloud. 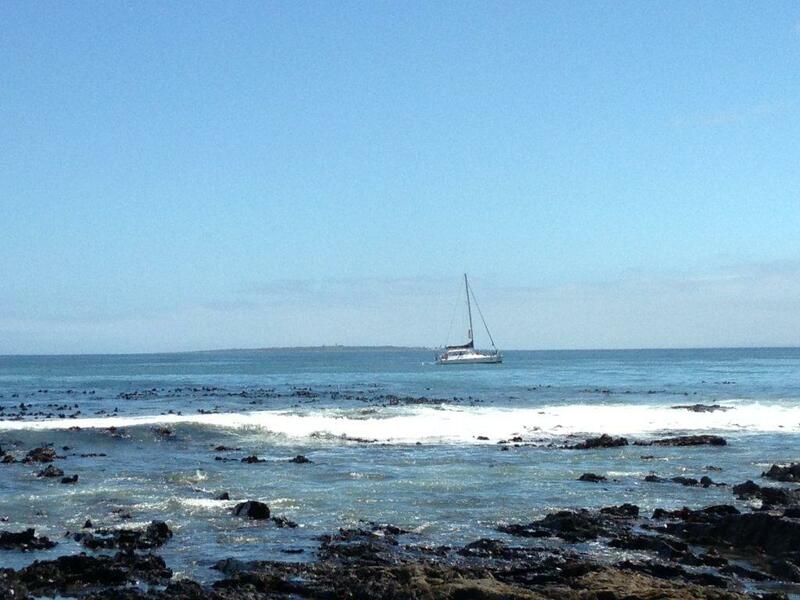 After two days of raging Cape Storms, the sea was calm and in this part of Cape Town, the wind was still. This coming weekend, Judi and I head out for some more training (torture) on the slopes of Platteklip Gorge. The thought of my heavy back pack makes me groan but I’ll be on the mountain so that makes it all worthwhile and the following weekend we are either going to re-attempt Devil’s Peak if the weather is good or we are going to head out for a long endurance hike called Smitswinkelbaai, which is out Simon’s Town way. Wait until you see those photos ~ it’s beautiful beyond words!